Today is an exciting day because it is Election Day in the U.S. The outcome of the U.S. presidential election will probably have a significant impact on what will happen during the next four years in the U.S. and perhaps elsewhere in the world. As I write this, there are political activists who are trying to rally support for their respective candidate and political analysts who are trying to figure out who will win. I am not going to voice any opinion about the candidates today since my opinion of the candidates is irrelevant and many of you probably have formed strong opinions about the candidates. Instead, I think it would be a good idea to remind people who have a strong preference about which candidate wins that the outcome of this election is under the sovereignty of God. Further confirmation that God is sovereign over who leads can be found in the Book of Psalms, Proverbs, and 1 Samuel. 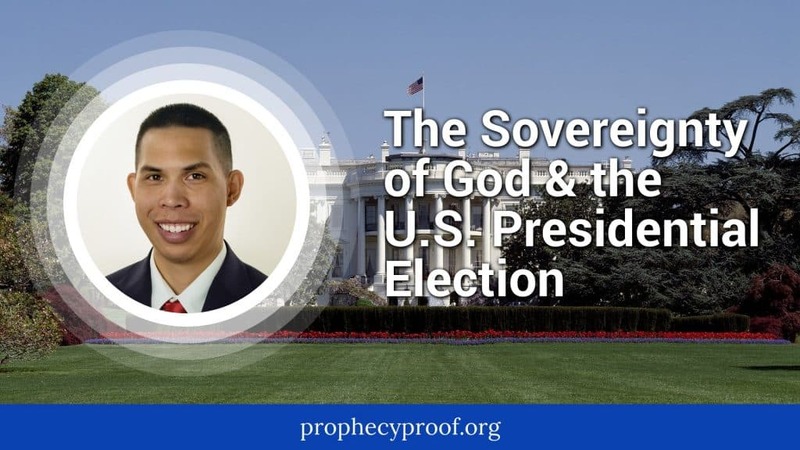 Given that God is sovereign over who leads a particular nation, it is reasonable to think that any one of the candidates competing in this election cannot win this election unless God permits him/her to win. Given God’s sovereignty, one could further argue that the candidate who wins this election may the “best-suited” to advancing God’s plan for the U.S. and for the world (as the U.S. still plays a big role in the world) regardless of whether you or I think the candidate’s policies are good for the well-being of the country and/or for the world. The impression you might get from reading this article is that I do not think you should care about who wins this election. This impression is incorrect. I actually think people should care about who wins because the person who wins this election will probably have a significant impact on what will happen during the next four years in the U.S. and perhaps elsewhere in the world. The outcome of this election may provide us a good indication of where the U.S. and where the world might be heading over the course of the next four years. Thank you for keeping a godly perspective on the presidency and the current elections. Many who are believers still put their political label and worldly agenda above their identity as a Christ follower. Although, we must encourage Christian principles within our political leaders and laws be of utmost importance, and vote as such. Rarely heard is this level of maturity. Proud of YOU!!! Maybe you should post this picture. Do they really think nobody’s going to realize what this really is? Unlike other elections, I felt a lot more detached this election. I suppose it was due to a realization that there is a much higher power at work. I have no desire to become a politician or to amass power. I rather help people by providing them with useful and (hopefully) accurate information than to influence policy. I don’t remember a time when God was in schools since I’m relatively young. I didn’t figure out that editors had their own agendas until college when I read an environmental textbook where the authors were described “gaia” as a real deity. Amazing that I never read such quotes from the founders of this country in the history books I read. The history books I read in school mentioned hardly anything about God in the chapters concerning the founding of the country. 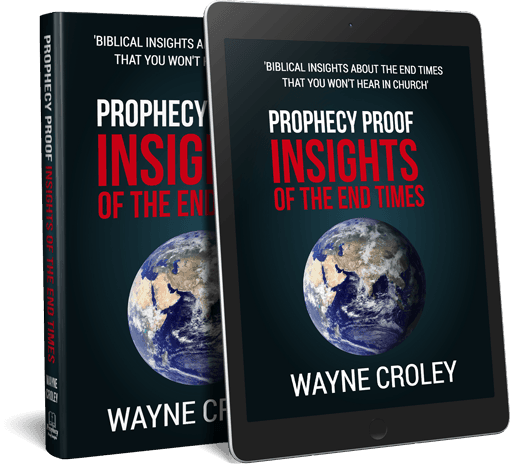 As there is no need for our new leader to hold back on his real feelings, agenda, or true religious affiliation (now that he could never be re-elected again, so doesn’t have to watch himself), we can expect that the anti-Israel sentiment and NWO will move forward with alacrity. This must be God’s will.